You’re planning a kid-friendly, safe and fun event for your school and we’re ready to custom design and manage those details for you. 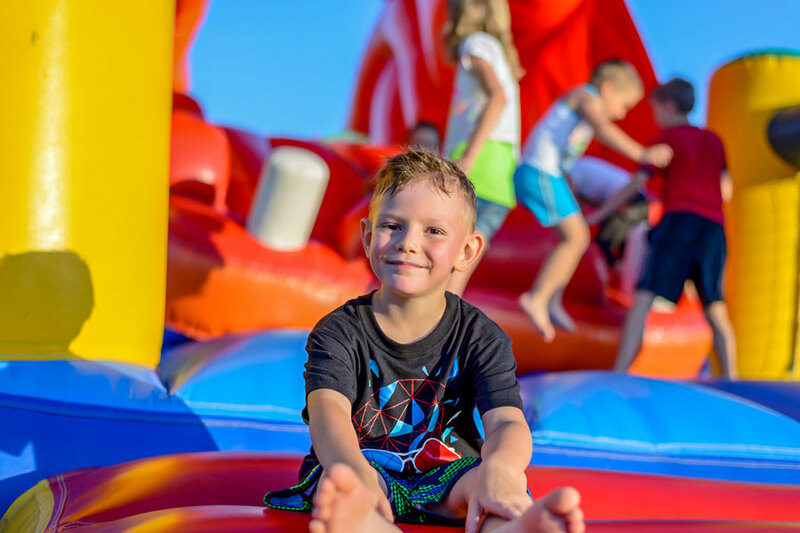 We have age-appropriate inflatables where safety is our highest concern from set up to tear down. Our trained staff is on hand to manage the experience and ensure the safety and smiles of each student at play. Plan your next school event with STL Interactives.